It’s never been a secret that former Blink-182 member Tom DeLonge is a bit of a space case. He’s long owned and operated a “mysteries of the universe” type website, and in February 2015 told Papermag that he had made contact with aliens. 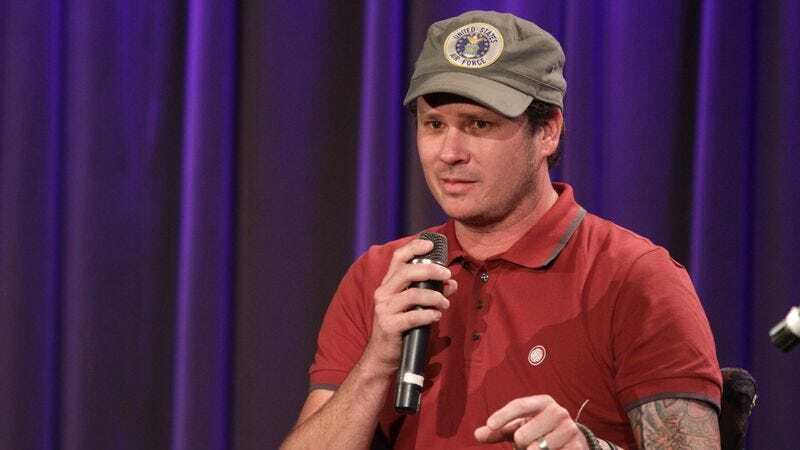 Now DeLonge is claiming that his pursuit of extraterrestrials is actually why he left Blink-182, and not because of some “immature” falling out he had with the group.